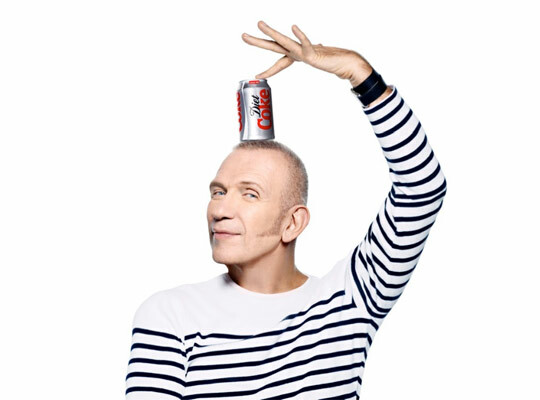 After being named creative director of Diet Coke, YES you read that right, Jean Paul Gaultier revealed two haute bottle designs. One bottle is a day nautical theme and one is a night burlesque theme. 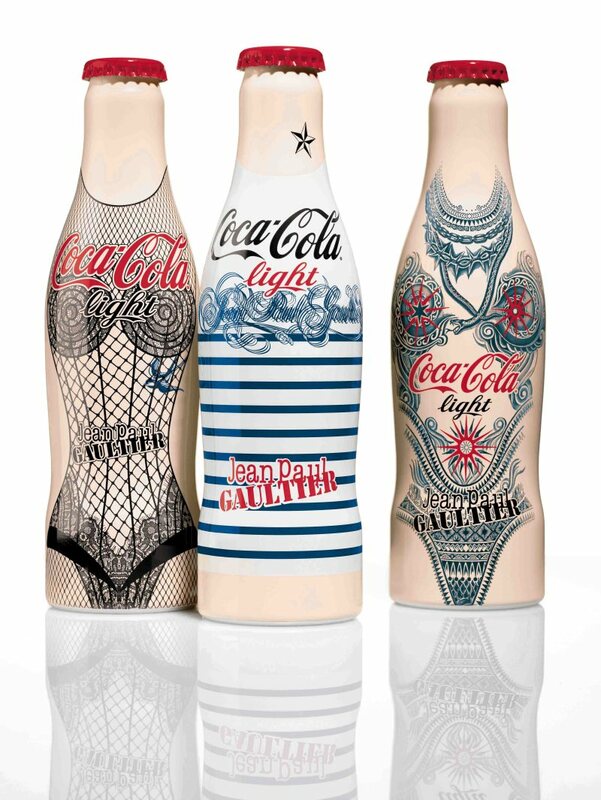 Now the highly anticipated third bottle has been unveiled in a tattoo theme. The bottles are available across nine countries in Europe starting this month. Cute! One of them looks like diet coke goes 50 shades of gray. i love the bottle designs. they’re so cool! 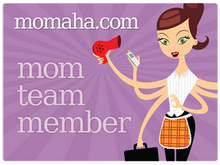 I totally agree, too cool to drink from and throw out!